T-Mobile is the last US carrier which hasn't yet provided LG V30 owners with an Android 8.0 Oreo update. It's been more than a month since the other three major carriers in the country released Oreo updates for the V30, but for some reason, T-Mobile was forced to delay it. Usually, these updates are deployed OTA (over the air), so you don't really have to do anything aside from waiting to be notified when you can download it. For those impatient, there's another method that sometimes allows them to get a major update slightly earlier by simply heading to the Settings menu and force pull it on the phone. Unfortunately, none of these methods apply in this case. 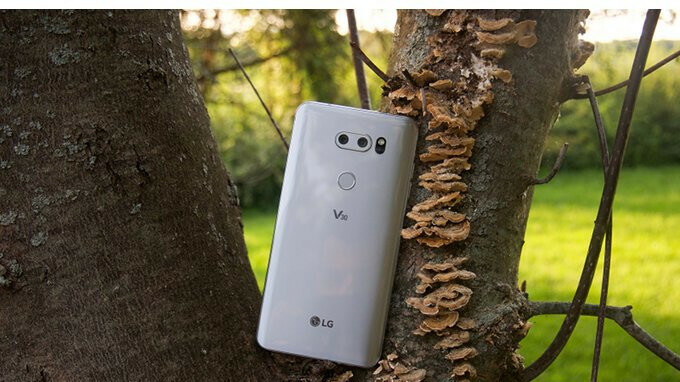 While T-Mobile has made the Android 8.0 Oreo update available to LG V30 owner, the only way to download it is via LG Bridge software. The OTA update may come later on, but for the moment the only way to update your LG V30 bought from T-Mobile is using LG Bridge. On the bright side, you get all the new features and improvements the other carrier-branded V30 units already got, including the April security patch. How about the lg g6? expect another 2 more years to come. if yiur wait is still give you luck. throw your g6 to the sea. it is EOL. It was really easy. Not like we are rooting or something.